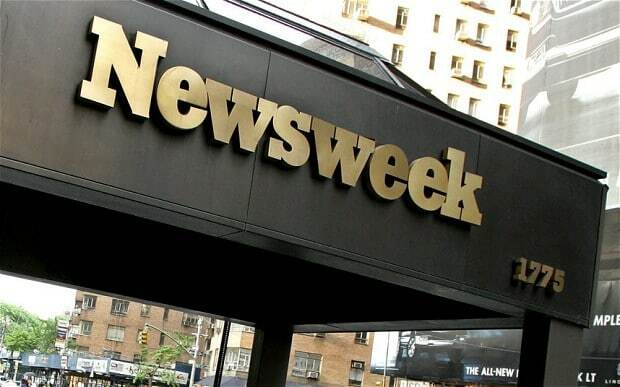 Newsweek is going to print its last issue on December 31st and then switch to an exclusive digital format. After 80 years of traditionally printing and distributing the magazine, the company decided to gravitate towards the ebook realm. The new digital model will see a new paid subscription service called Newsweek Global. It will be available to purchase on e-readers, tablets, and mobile phones. There are few details on the tiered subscription model, but the company is in dire need of a new financial model. Newsweek is projected to lose 22 million dollars this year, mainly due to falling advertising costs. The company lost 16% of its advertisers in 2011 and a further 20% in 2010. Its parent company is IOC, which owns CollegeHumor, Ask, and Match.com, and knows a thing or two about pure digital distribution. This is the most scary news ever! What will people read at the Doctors office? “What will people read at the Doctors office?” I will read the same thing I always do, whatever I want–right on my Kindle Fire. It might even be Newsweek. But probably not. More likely it will be a post on Good E Reader!